I just paid off my credit card for my post holiday shopping while I was in Cincinnati and surrounded by so many malls in driving in one beltway. All of those sales, that Dillard’s outlet closeout, the large selection of winter coats (there were hardly any in the South), the Bengals shirt I had to have. I went a little crazy. Actually, most of the shopping started after I survive two and a half tense hours with my mother…. 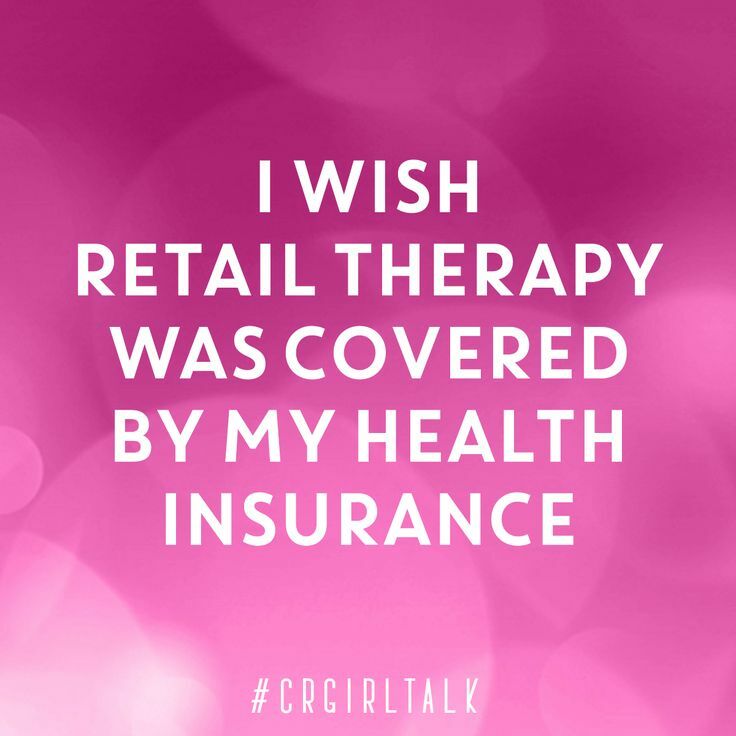 So yes, I really do wish retail therapy was covered by my health insurance… totally a mental health relief! At least it made me laugh, and that is my Friday funny folks.